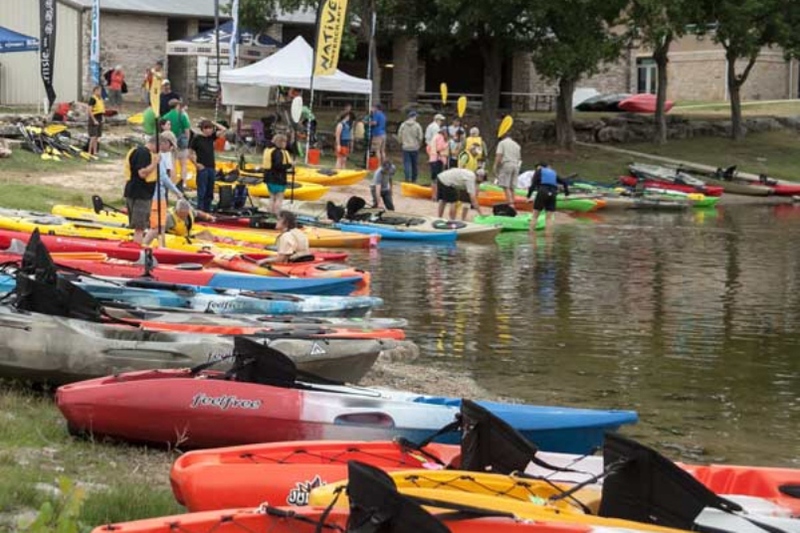 Whether you're a novice or expert, Demo Days is a great event for any paddler to attend. 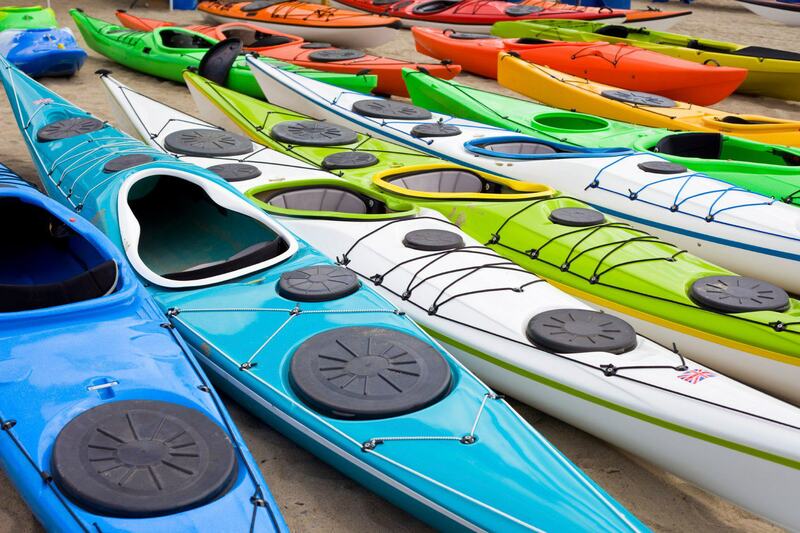 It's absolutely free and an opportunity to try out 80+ models, talk with representatives from top brands in the industry, and save up to 30% on select kayaks. This is our favorite event to put on every year and it's always a ton of fun - we hope to see you out there! For more information, click here . 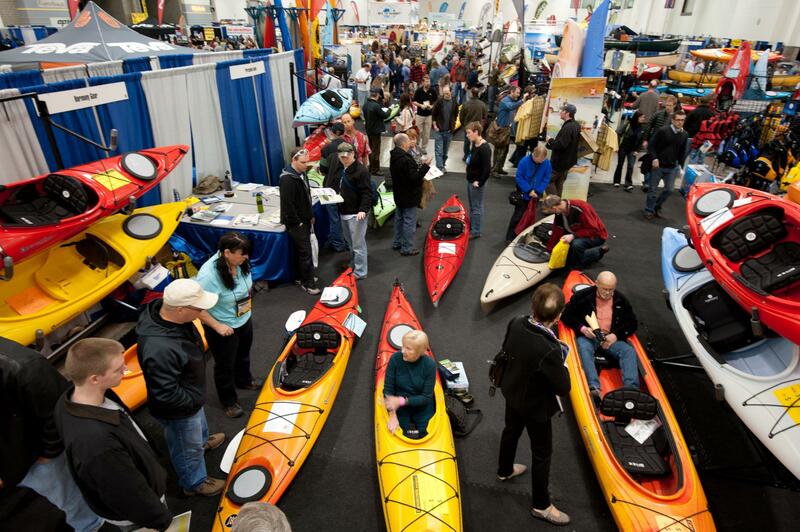 Come out to Collinsville Canoe & Kayak in lovelly Canton, Connecticut and try the Dagger fleet! Come hang out with Team Dagger at GoPro Mountain Games 2015! We'll have boats and team members on hand to check out, and team athletes will be gunning for the podiums at the Homestake race. See you there! 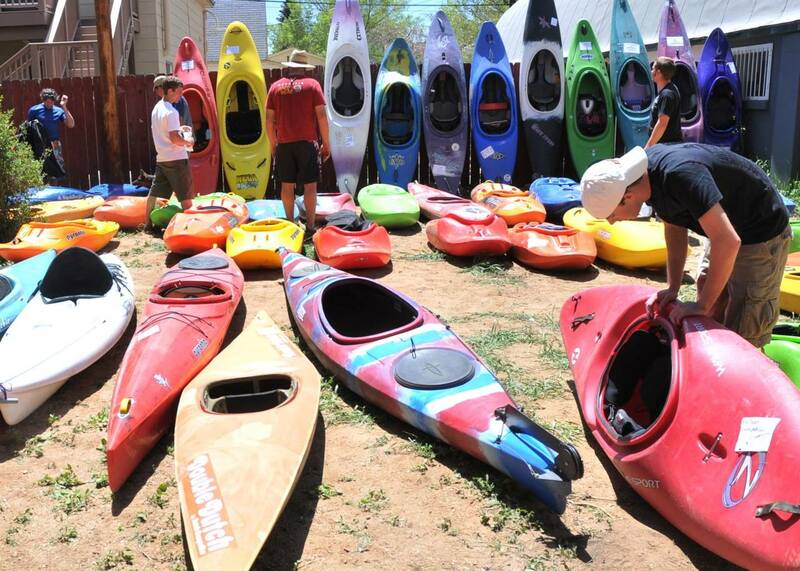 America's oldest and boldest whitewater festival! For more information, click here . Come hang out with Dagger at Charlemont and help support American Whitewater!